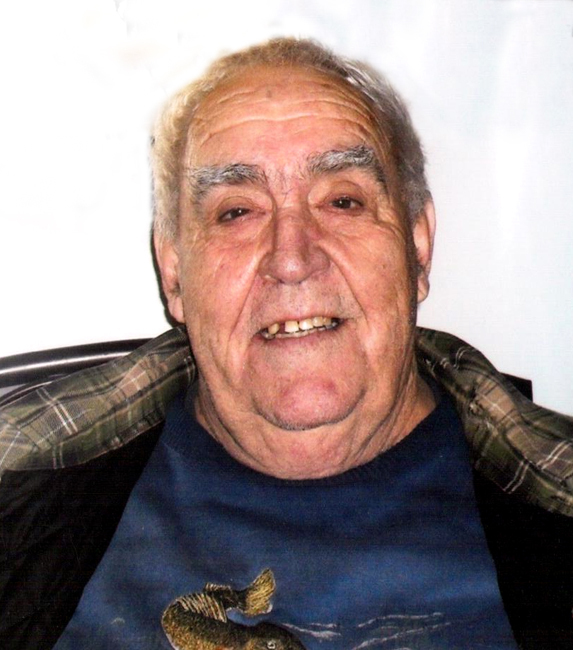 Passed away peacefully, with family by his side on Sunday, July 8 at the Lennox and Addington Hospital in Napanee. Wilmer Stanley Fenwick of Enterprise at age 77. Beloved husband of Sharon Fenwick (nee Skinner) and dear father of Lori Hollands (Scott) of Napanee; Bill (Shelley) of Centreville; Alan (Krista) of Enterprise and Kim Burns (Jason) of Tamworth. Grandfather of Corey (Natalie); Brooke; Shawn (Danielle); Wyatt; Olivia; Dawson and Amanda. Great-grandfather of Gauge; Isaak; Drake; Sawyer and Luke. Brother of Linda Babcock (Roy); Jim Fenwick (Shirley); Don (Marilyn) and the late Ron Fenwick (Martha). Also survived by many nieces and nephews. A celebration of Wilmer’s life will be held at the Enterprise Community Hall, 2 Cross Street, Enterprise on Sunday, July 29. Words of Remembrance at 11:00 a.m. by Rev. Angela Wiseman, followed by reception. Memorial donations (by cheque or credit card) made to the L&A Ontario SPCA or the Lennox and Addington Hospital Foundation would be appreciated and can be made through Hannah Funeral Home (613-379-2997).